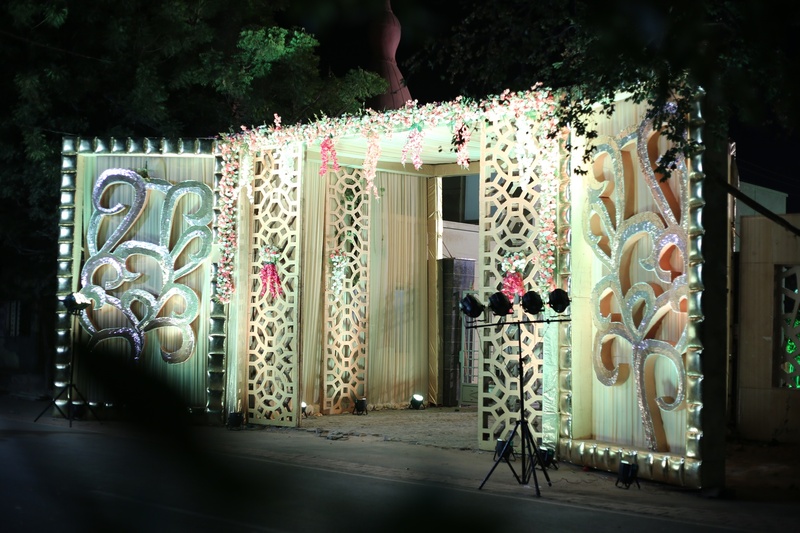 Euphoric Celebrations, Delhi provide innovative an creative event solutions to its customers as per their requirement. 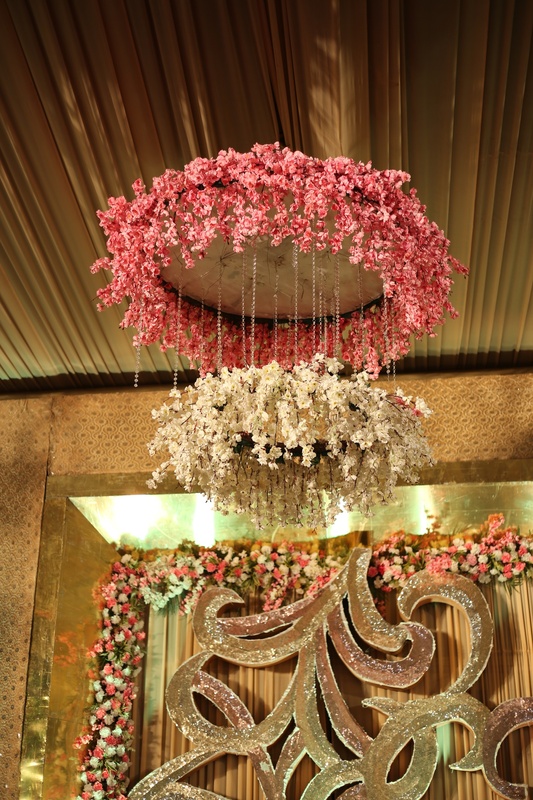 Their team comprises of Designers, Coordinators, skilled craftsmen, florists, Caterer, state of the art sound, equipment and technicians. 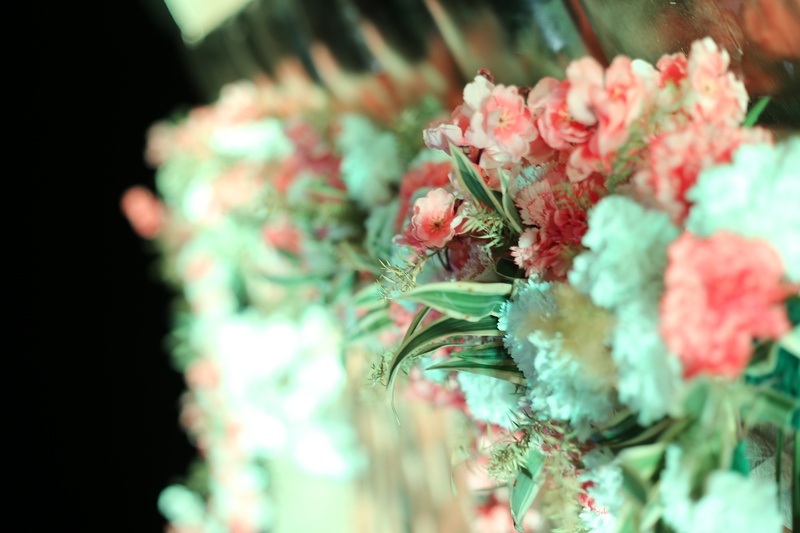 The professional handling of these people helped them conceive as well as execute events with intense clarity and profoundly. Euphoric Celebrations is an all occasion planning specialist, bring style, class and sophistication to the planning and event management. 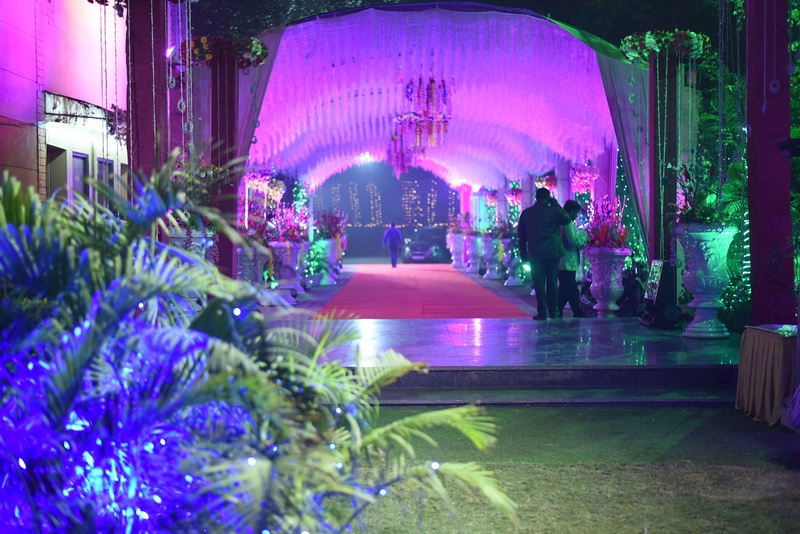 By combining old fashion values and creative ideas using cutting-edge planning technology, they will help you perfect your important occasion as per your satisfaction. 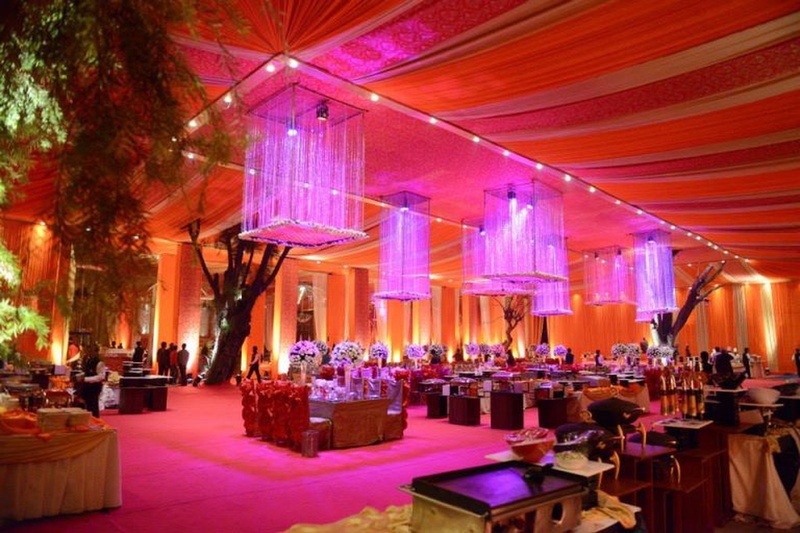 The main aim of Euphoric Celebrations, Delhi is to get big success and bring a touch of elegance to all their events. 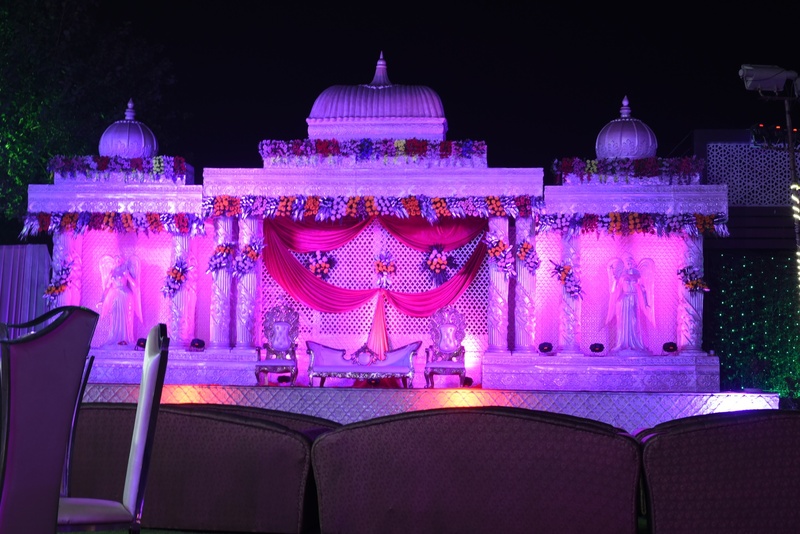 Euphoric Celebrations is a wedding planner based out of Dwarka, Delhi . 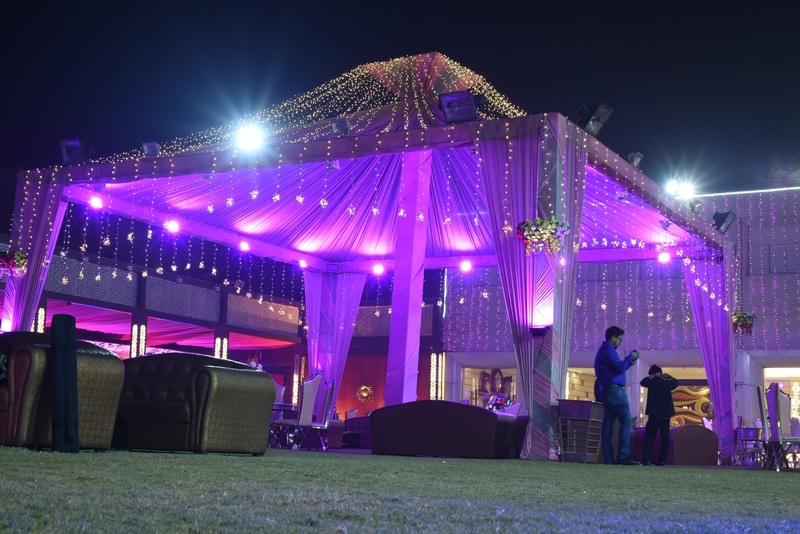 Euphoric Celebrations's telephone number is 76-66-77-88-99, Facebook page is Euphoric Celebrations and address is A-32 , Sector 8 , Dwarka , New Delhi. 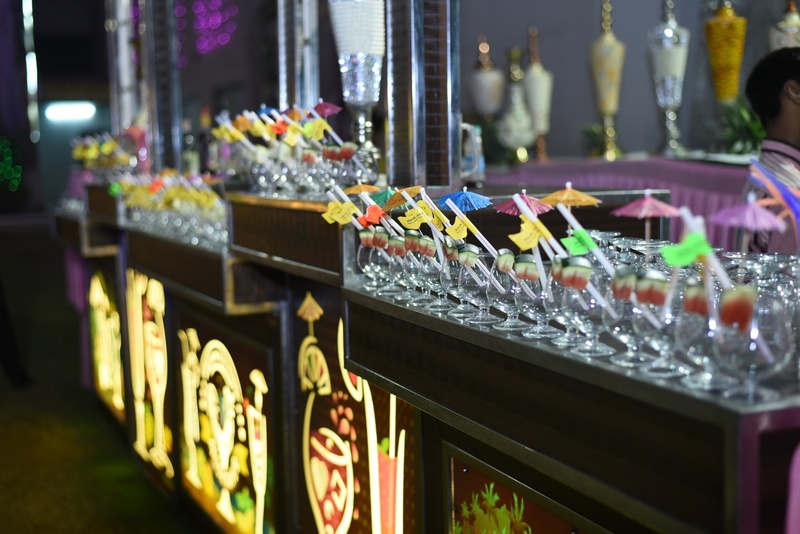 In terms of pricing Euphoric Celebrations offers various packages starting at Rs 500000/-. There are 1 albums here at Weddingz -- suggest you have a look. 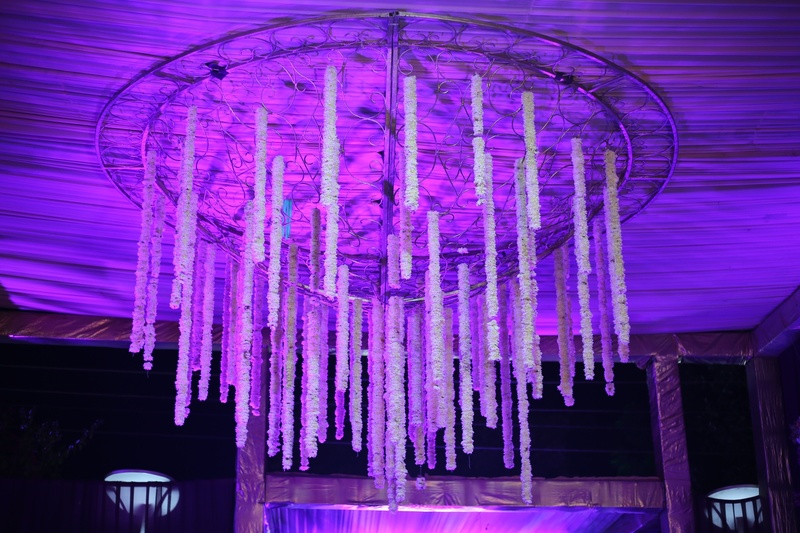 Call weddingz.in to book Euphoric Celebrations at guaranteed prices and with peace of mind.